Home care workers need time. A Guardian/Insight survey asked what are the key challenges facing individual care worker, and the key challenges facing their employers. The challenges faced by employees and employers are linked. Forced by councils to bid at the lowest cost, home care providers struggle to pay and train their staff sufficiently to overcome skills and staffing shortages. To win bids employers have to keep pay within budgets and the number of visits per day within target. These feed through to employee dissatisfaction and difficulties in recruiting and retaining qualified staff. Unfortunately we are constrained by a system where bids are won on lowest cost. The biggest employee grouse is the lack of time. 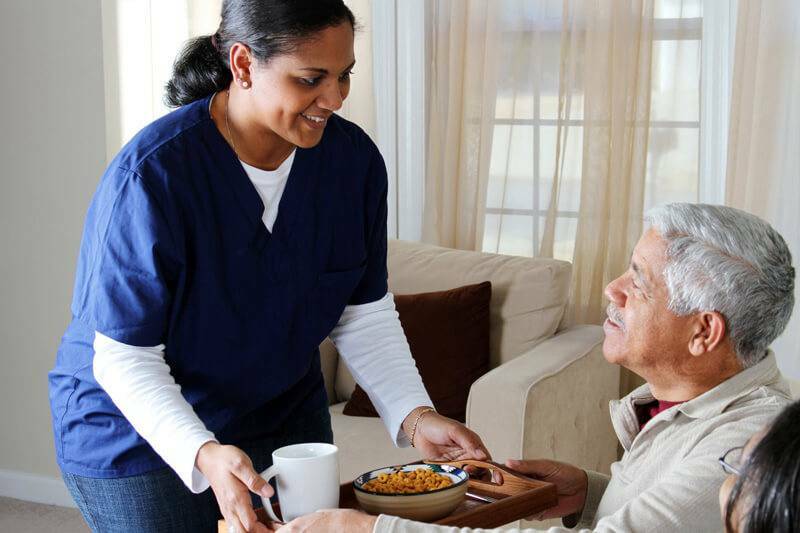 Home care clients are individuals with different needs. They are not always good at organising themselves. Some visits will inevitably overrun. Having information on how long each visit reduces stress on staff while allowing you to optimise the number of visits per day. Ok Alone keeps a check on staff, volunteers and clients when they are on their own. With Ok Alone you can map where they are and where they have been, ensure they are safe and easily communicate incidents should they occur. Lone worker monitoring doesn’t have to be expensive. You can see for yourself by entering your requirements into our pricing estimator. Get your estimate now.